Vintage frames are everywhere this season from the red carpet to the runway to the faces of our favorite A-listers around the globe. If you have yet to be inspired to get your own pair, these retro-chic frames by FACE à FACE will do the trick. This sultry cat-eye, is a dramatic acetate frame with soft curves and translucent coloring. 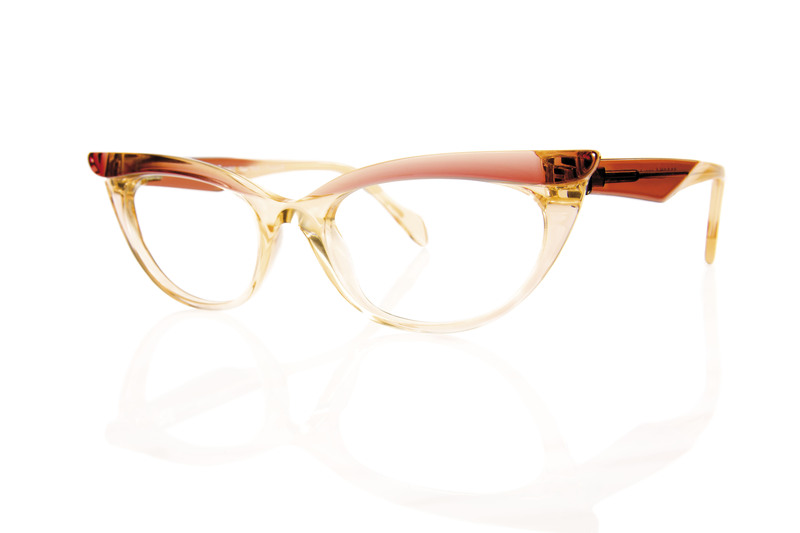 Channeling the lovely ladies from Mad Men, these specs are anything but ordinary. 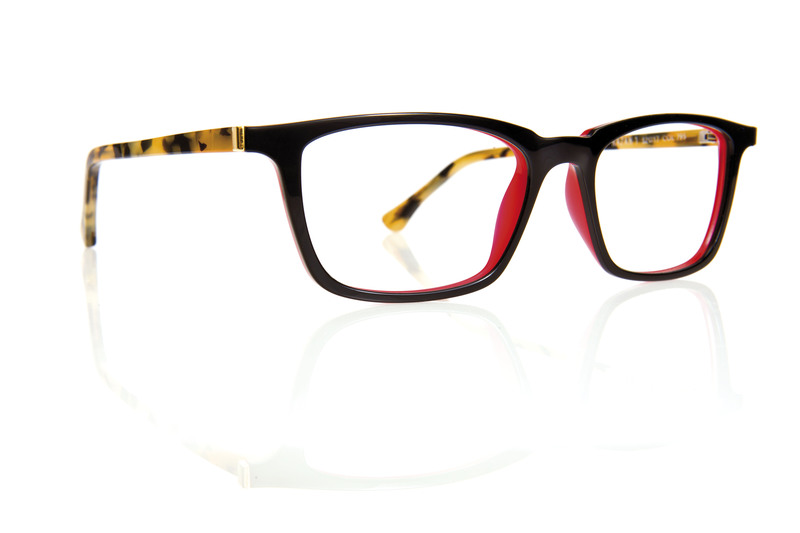 The oversized, retro look is revisited in full force with this thin, funky styled frame. With three perfectly balanced shapes for men or women, these versatile specs come in two-tone acetate laminates and will have you looking smart and fabulous in a matter of seconds.